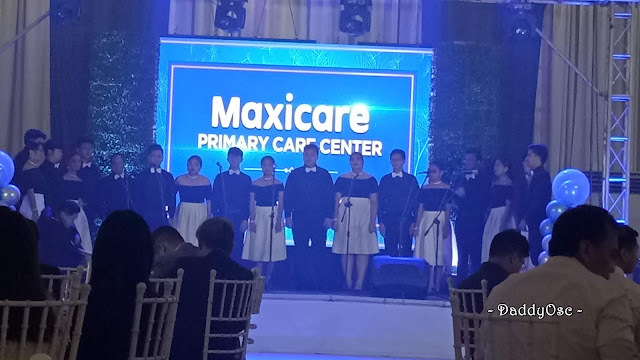 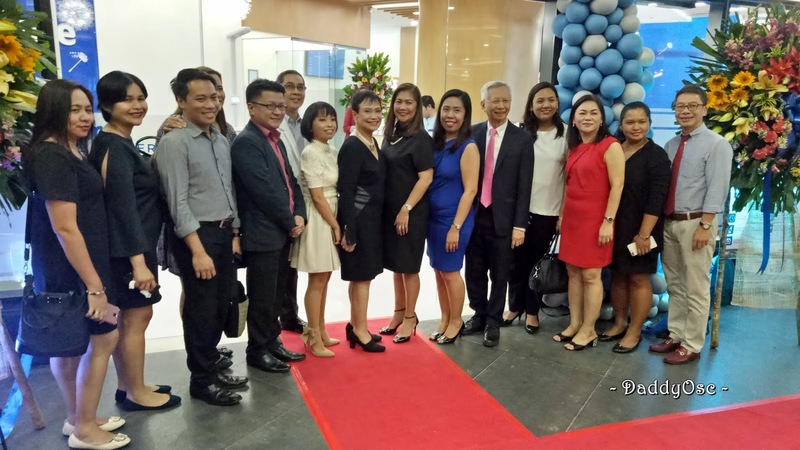 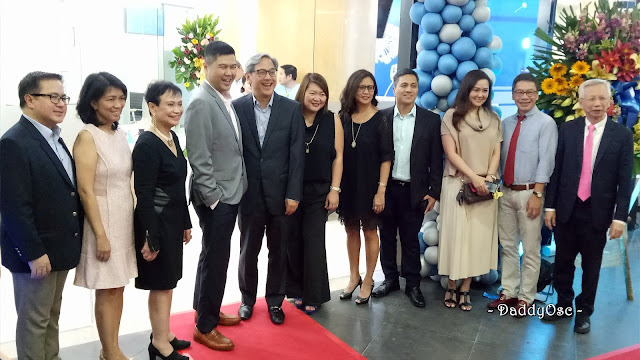 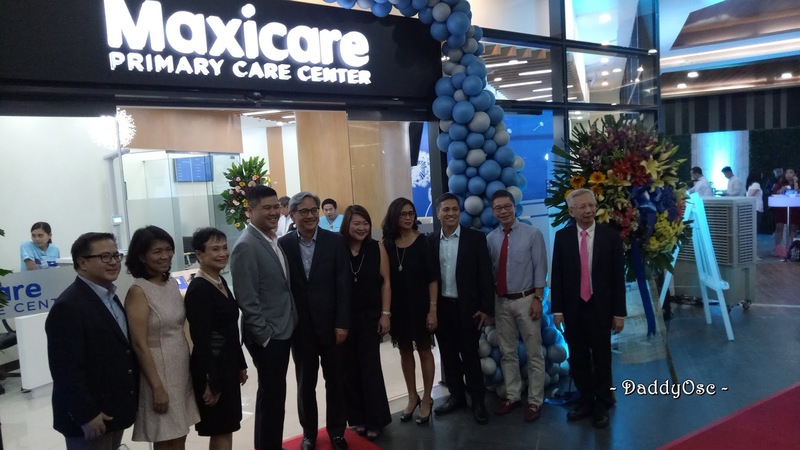 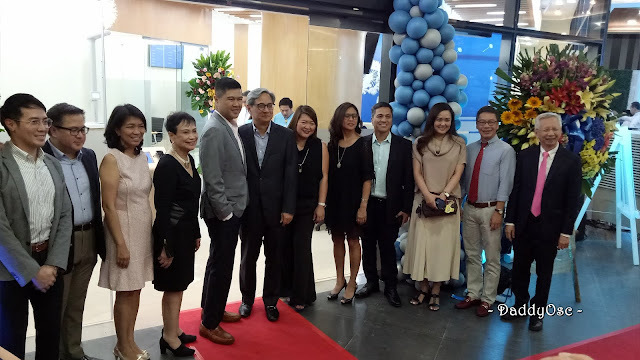 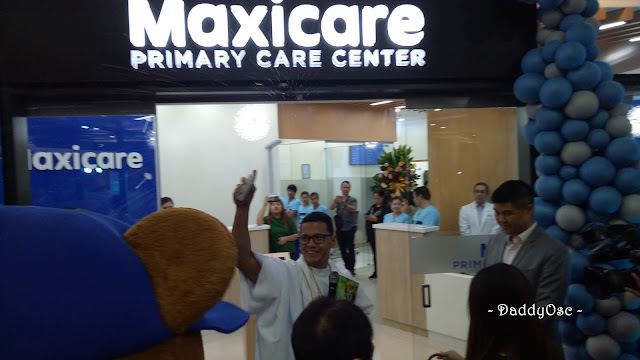 Maxicare Primary Care Center opens at Bridgetowne IT Park, Quezon City | Daddy O! 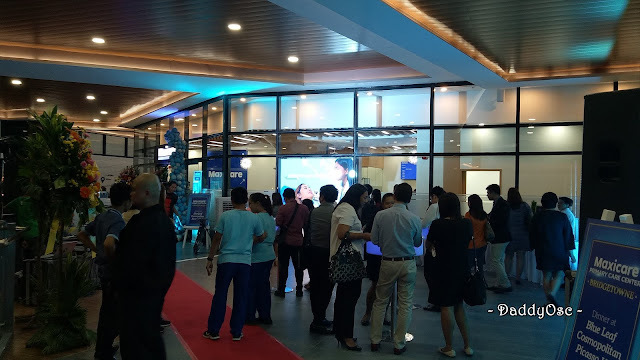 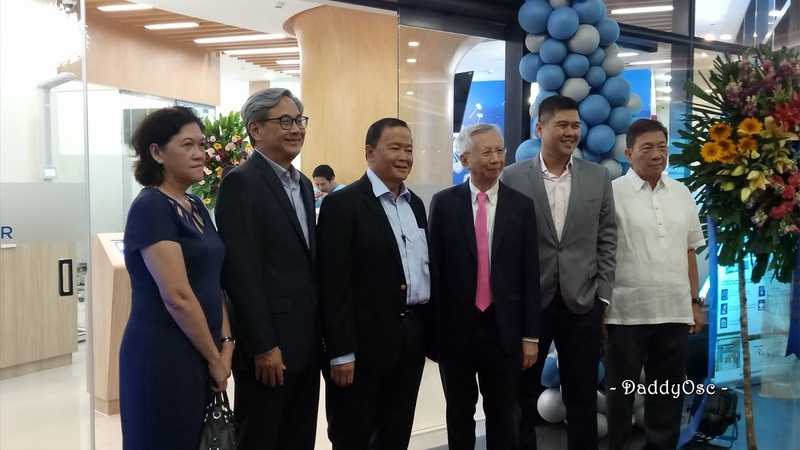 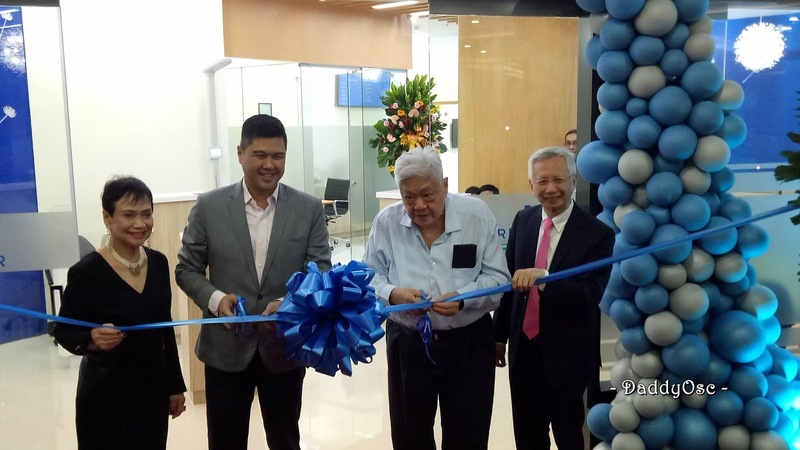 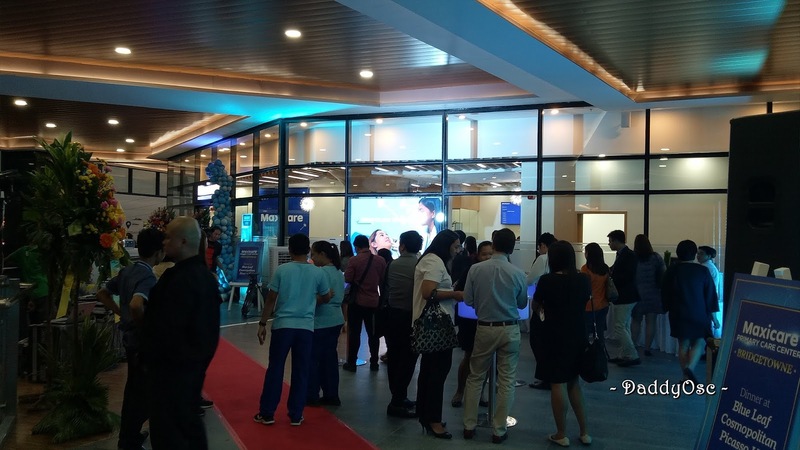 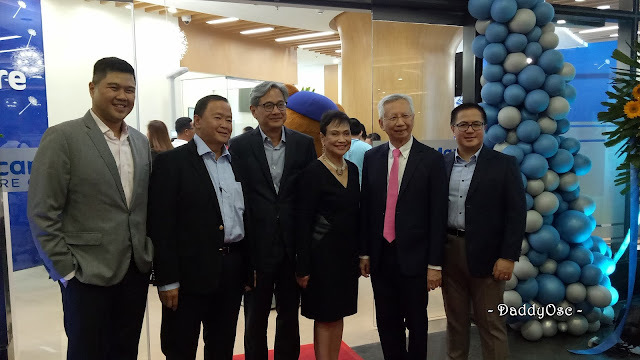 Maxicare Healthcare Corporation, the country's leading healthcare provider, opens its newest Primary Care Center at Bridgetowne in Ortigas, to give members living and working in the area convenient access to the most relaxing healthcare experience through top-notch doctors and amenities. 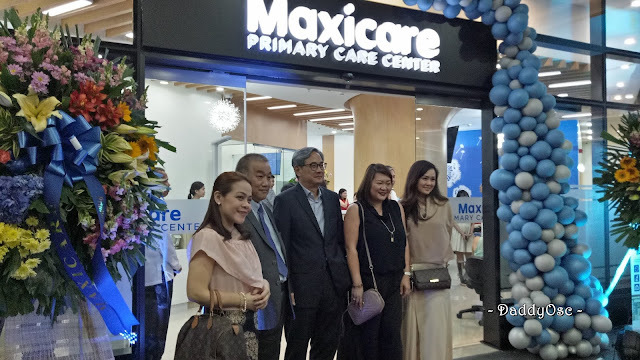 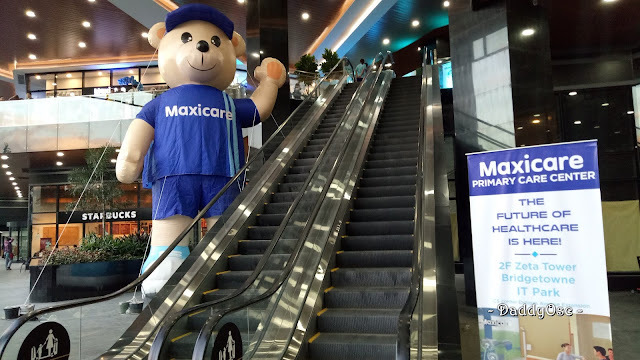 At the new Maxicare PCC in Ortigas, members can get the Maxicare VIP treatment and quality healthcare. 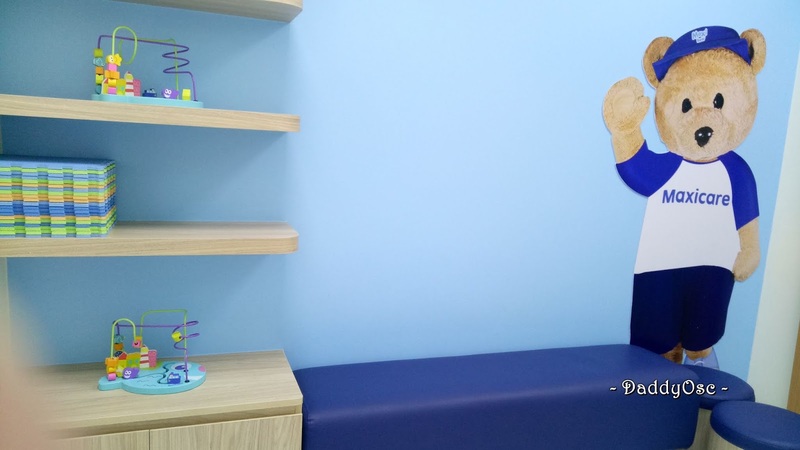 The cozy waiting lounge offers a refreshing beverage bar, free WIFI access, and charging stations. 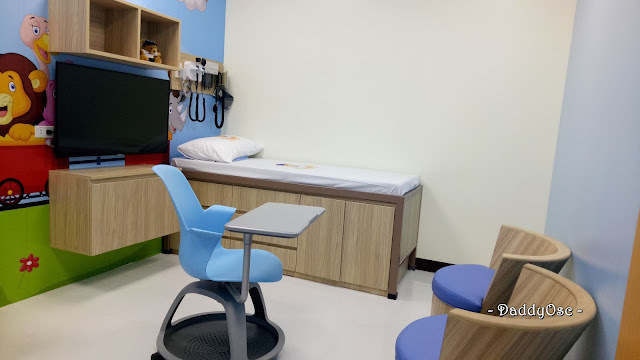 Members may also sit back and relax as they get attended to in just an average of a 6-minute waiting time. 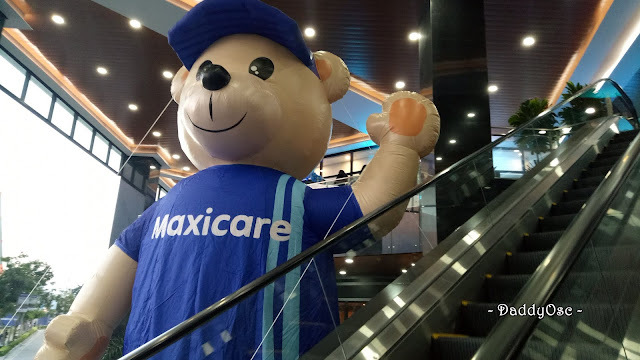 Each Maxicare FCC is staffed with well-trained customer care representatives, certified healthcare professionals and Primary Care physicians who specialize in Internal Medicine, Pediatrics, OB Gynecology, ENT, and Dermatology. 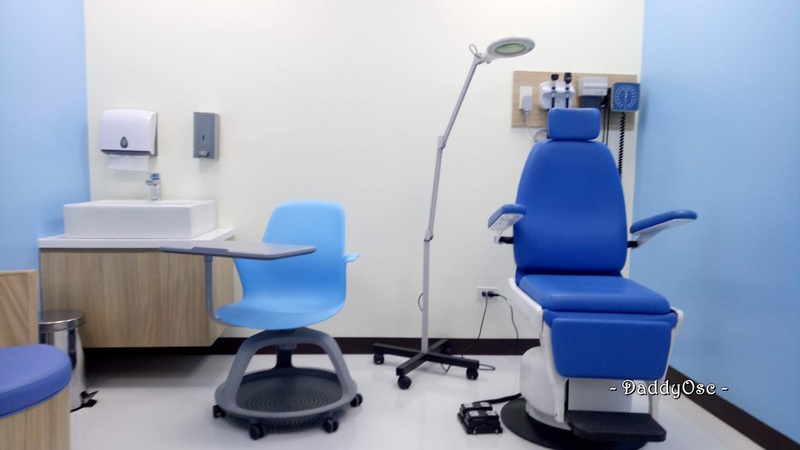 Other services available at the new FCC include various lab tests and diagnostic procedures supported by e-medical records for a seamless processing, among others. Maxicare has 12 Primary Care Centers including affiliate clinic MyHeatth. 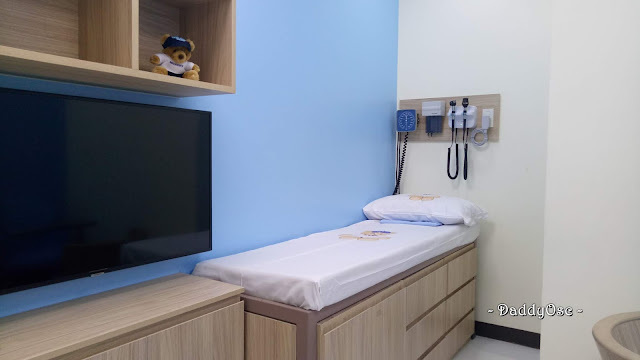 These PCC1 are located at Asian Hospital & Medical Center; Chinese General Hospital; Filomea Building, Makati; Makati Medical Center; St. Luke's Medical Center, Global City: S Luke's Medical Center, Quezon City; The Medical City; MyHealth Clinic, Edsa Shangi-La; MyHealth Clinic, Festival Superman; MyHealth Clinic, North EDSA; MyHeatth Clini Calamba; and MyHealth Clinic, Cebu.